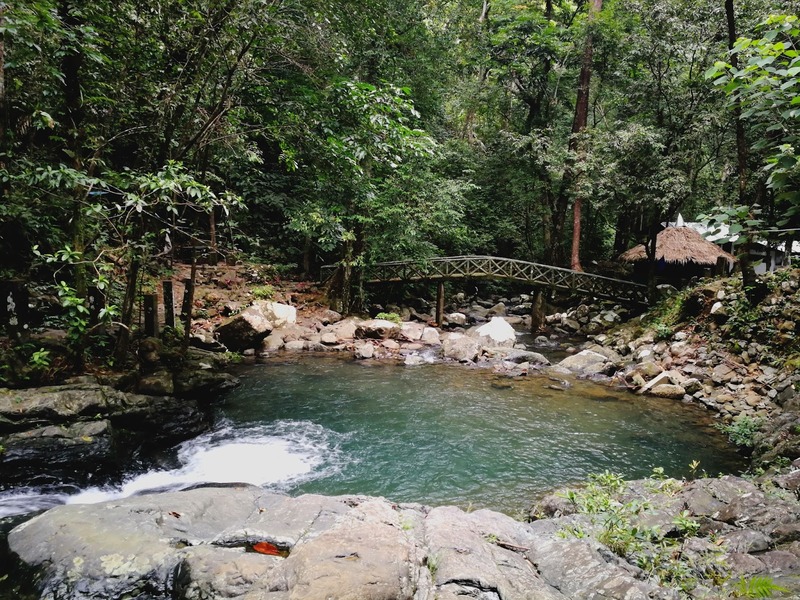 Evo & Grace: The WanderLusts: The Salakot Falls, Hanging Libary and the Red Bridge in the west coast. 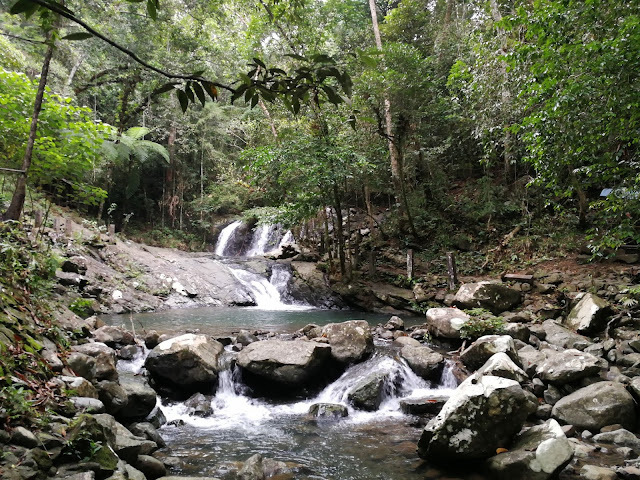 The Salakot Falls, Hanging Libary and the Red Bridge in the west coast. 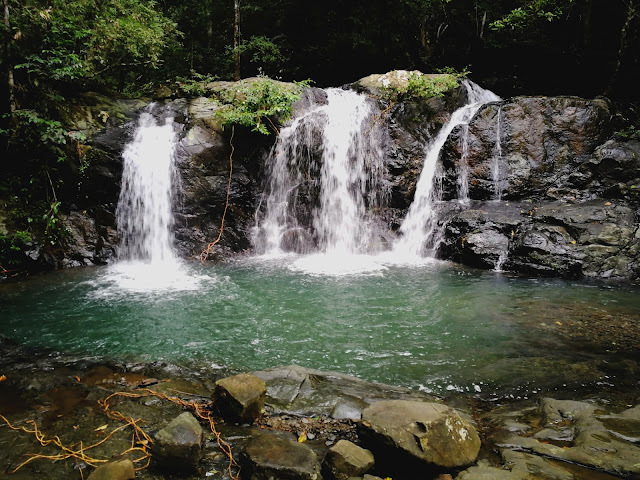 Puerto Princesa’s major falls that known by many locals is the Salakot waterfalls in Brgy. 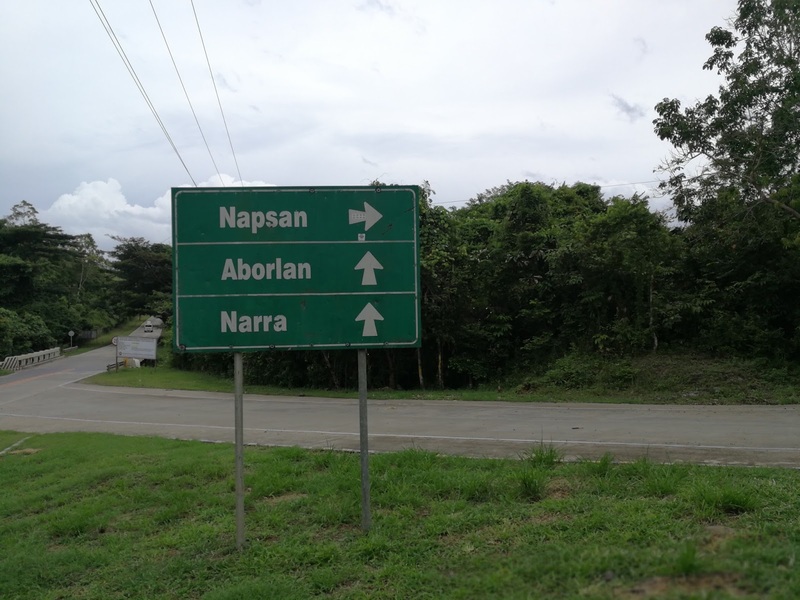 Napsan, west part of the City. It’s almost a two hour ride from the urbanize proper of Puerto. What I know this was maintain by the City Government in the past years, but it is now a Community Base Sustainable Tourism project manage by local community of indigenous people called Tagbanua. 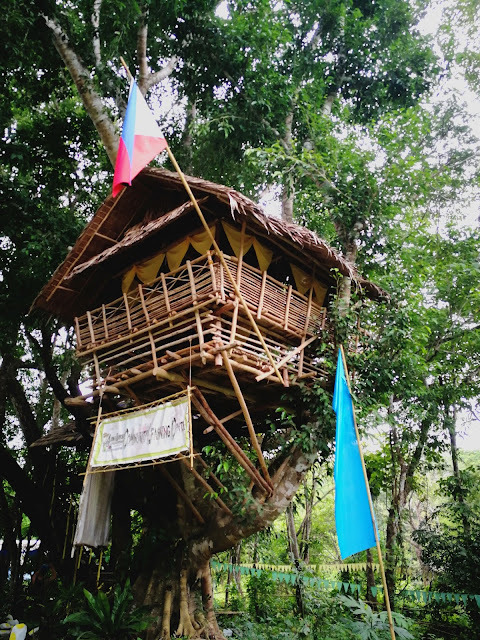 Samahan ng mga Katutubo Sa Brgy. 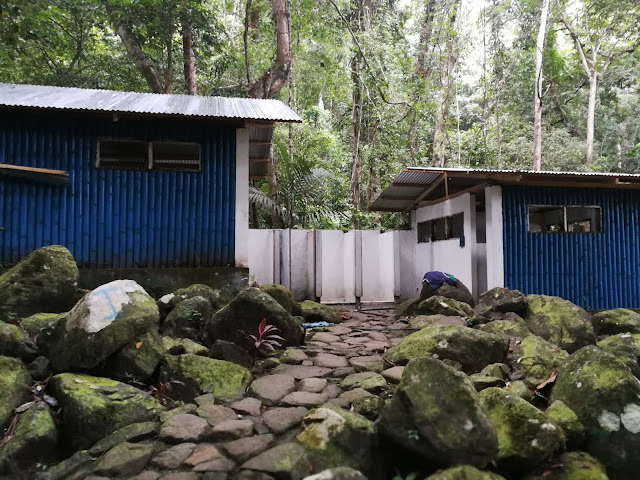 Napsan at Bagong Bayan is the name of the organization that run Salakot falls now, they collect P10 entrance fee per person who wish to do swimming and picnic, the cottage is P50 for rental, while the overnight cottage is P350. There is no major development in Salakot compare to the last time I visit this place as part of my project in marketing, wayback College days in Palawan State University. 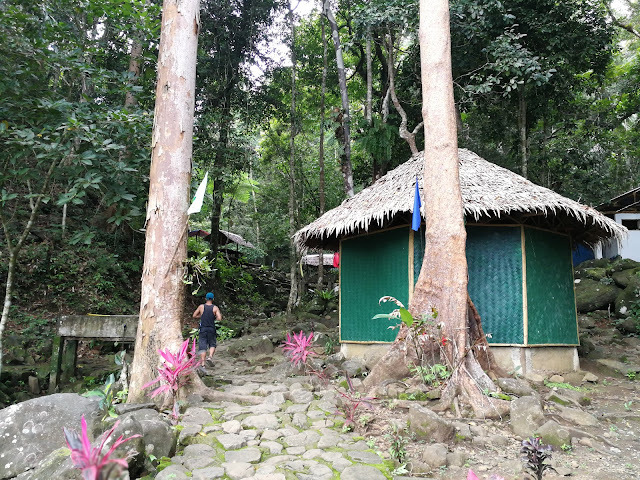 The scenic bridge is still there, and additional cottages were built including the shower rooms, that still need to be fix in many aspect. Salakot still maintain the coldness and refreshing waters, it still the best escape to swim or dip after hard day’s work or from hot days in the City. 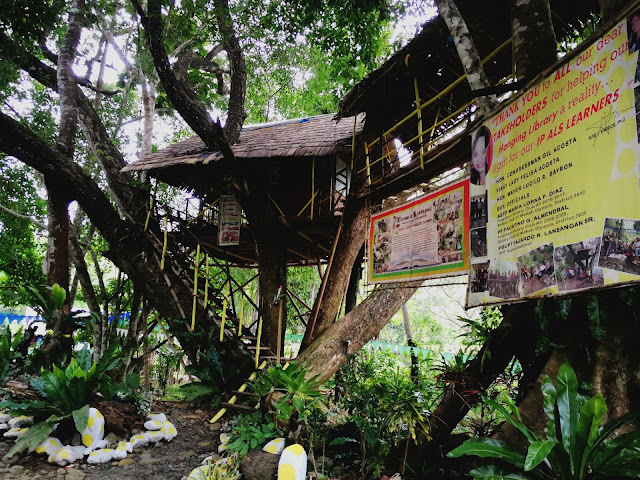 Make sure you bring enough foods and drink before going there, there are no store nearby. 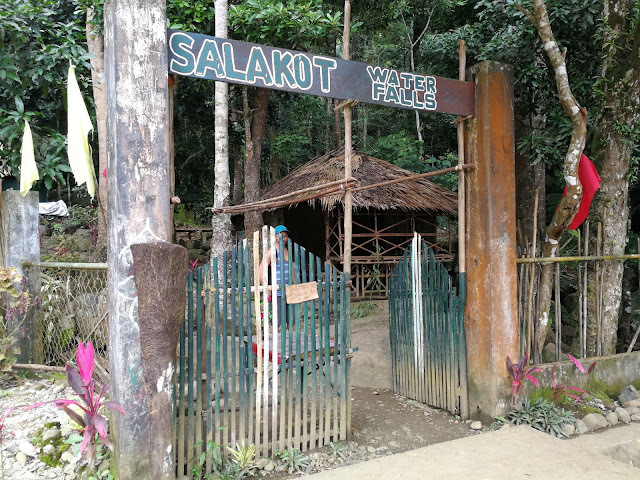 Visiting Salakot must don’t forget to bring with you your trash, and mosquito or niknik repellant. Going to Salakot in the south highway, and turn right that say to Napsan is an interesting one, you will pass by at the Hanging Library to the left and go deeper to the river part, I find this place very interesting and new thing to see. 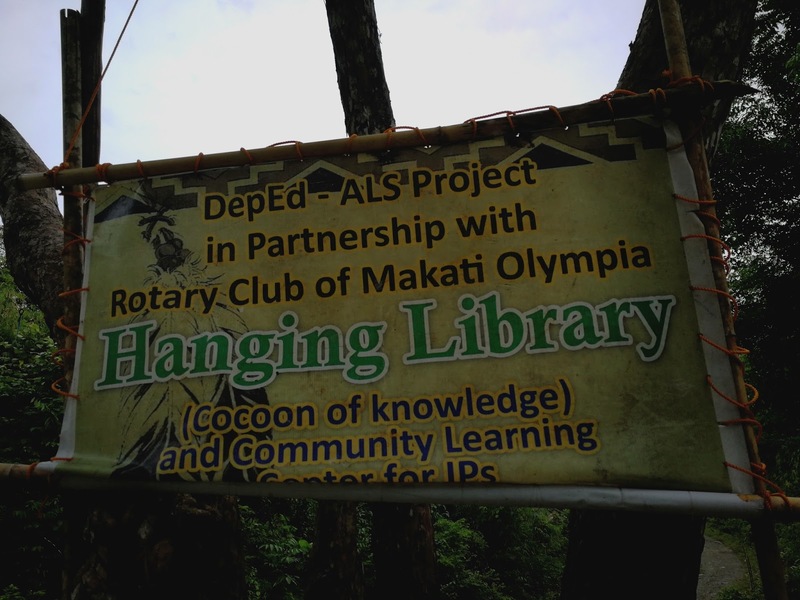 The Hanging Library is a project of Rotary Club of Makati Olympia together with City-DEPED, it cater to the young Tagbanua, and the library is part of Alternative Learning System. 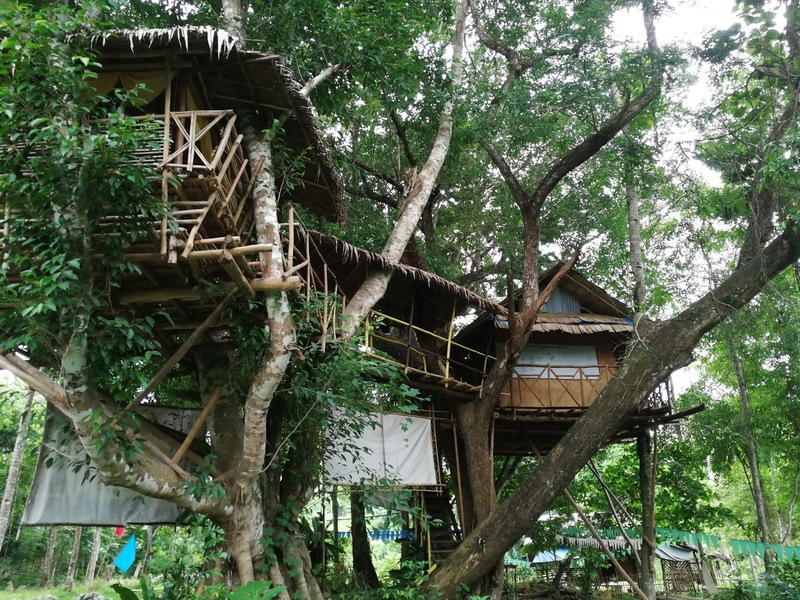 The two house hanging on trees have a small library complete with books and writing materials for students, adjacent is another house power by solar that I believe is the mini canteen. It is close by the time we visit that’s why we are not able to do interview to get to know its story. 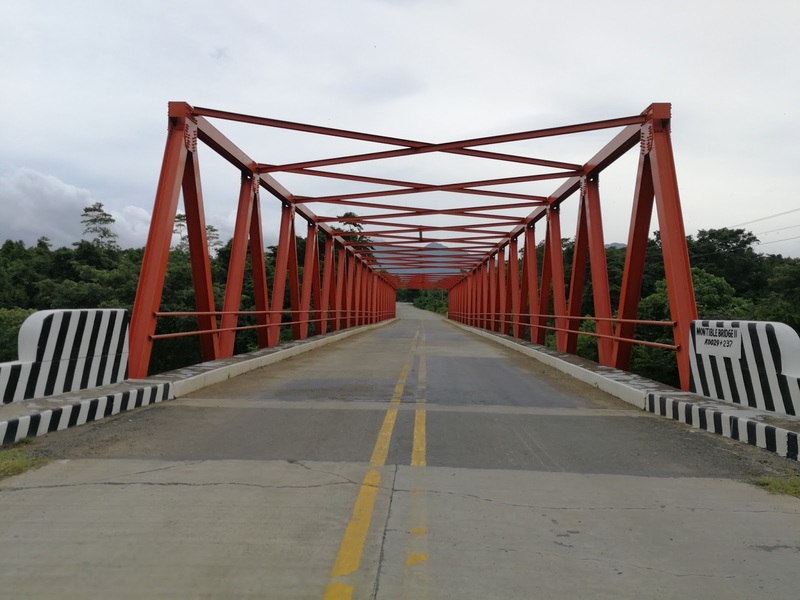 Another eye catching area in going to Napsan is the red bridge, we heard that it is getting popular from many visitors and good to pose a photo especially when no vehicles to see. One thing you will notice in travelling to Napsan is the cold temperature, there art part that the fog is noticeable covering the lush green forest. 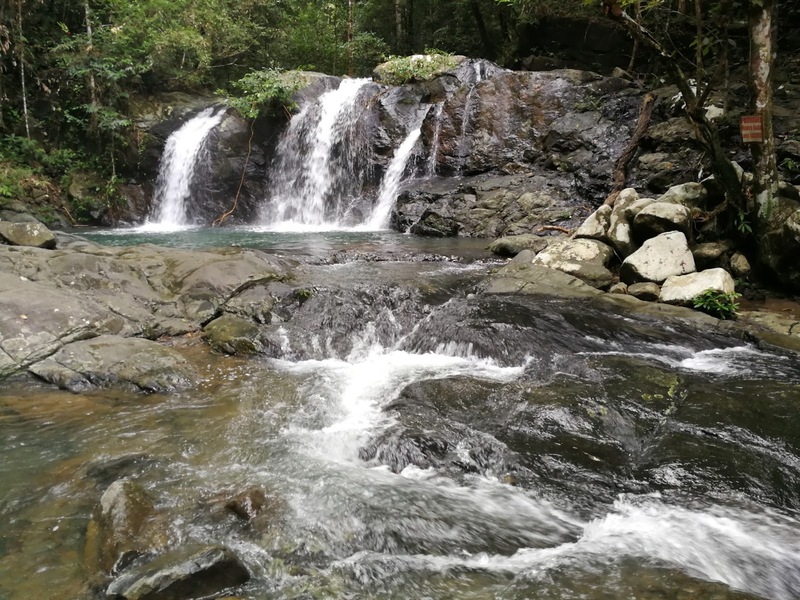 The road is perfectly good, there are no regular public commute going to Salakot, its better to hire a van, tricycle or take an adventure via motorcycle to feel the ambiance.